PERTH, Au. 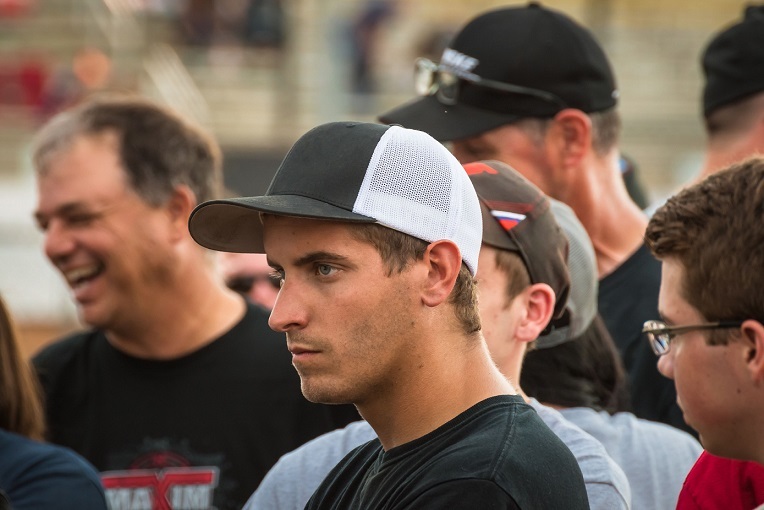 (December 19, 2017) – The “Kunkletown Kid” Ryan Smith will stay active during the winter months, first tackling five events in Western Australia between December 26 and January 6, all before making a last-minute trek back across the Pacific Ocean for the Chili Bowl Nationals in Tulsa, Oklahoma. For Smith, the trip Down Under will be a first-ever for the 2017 Arctic Cat All Star runner-up, joining Kendrick Racing for five races in 11 days at three different facilities. Smith will take part in the USA vs Western Australia Speedweek during his visit to Australia’s west coast, entering events at Perth Motorplex (December 26 and January 1), Avon Valley Speedway (December 27), and Quit Bunbury Speedway (December 30, January 6). With little time to spare, Smith will leave Western Australia on January 7, ultimately flying into Tulsa, Oklahoma, where he will join car owner, Sarah Fisher, and teammate, Joey Saldana, for the Lucas Oil Chili Bowl Midget Nationals at River Spirit Expo Center. Smith is certainly no stranger to Chili Bowl Nationals competition, highlighting recent Chili Bowl starts with a 13th place finish during the first of two finale B-mains a year ago. Well over 300 entries will make the call once again in 2018.